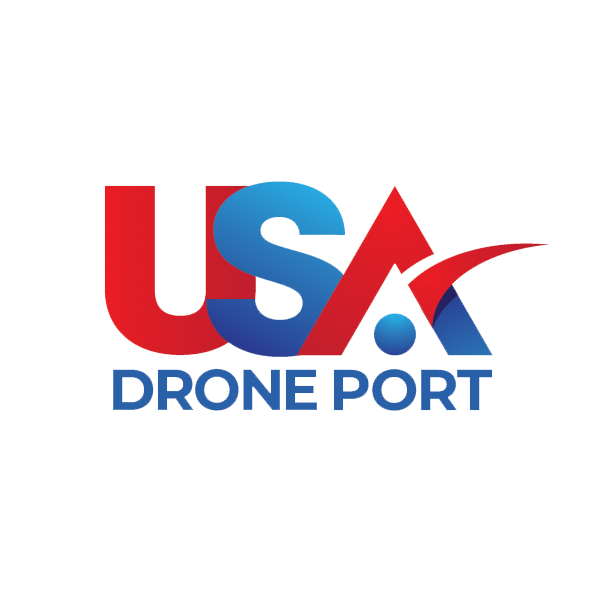 This form has been developed to make it easier to report such incidents, while helping the FAA gather more information via a single point of entry. This form does not replace any official incident reporting system. Use this form to report crashes, injuries, property damage or complaints related to use of unmanned aerial vehicles. Did the drone fly close to or over the following zones? Was the drone flying close to an airport/aerodrome (helipad, heliport, seaplane base, etc.)? Was the drone flying at a high altitude? Were you able to distinguish what type of Drone it was? Drone flying with 5.5km of an aerodrome or helicopter landing site. Thank you for taking the time to report this alleged incident involving a drone. We take all reports of unsafe drone operations seriously. Providing sufficient evidence is available, we will investigate the incident further and where appropriate, take enforcement action.